Today, with two days to spare, I completed the 50,000 word novel challenge set out by the NaNoWriMo organization. Today alone I managed to write over 5,500 words before calling it quits at about 10:30pm. This effort went into jump starting book four of the Silverwood Chronicle series, currently named, “Friends From Mountain Forge.” At the onset of November 1st, I was both excited and nervous about the aspects of forcing myself to write so much in such a concentrated time, given everything that goes on in the month of November. By day 15, I was beginning to get worried. I had hit a dry spell. Two full days of nothing written and a day with less than the 1,667 words prescribed. 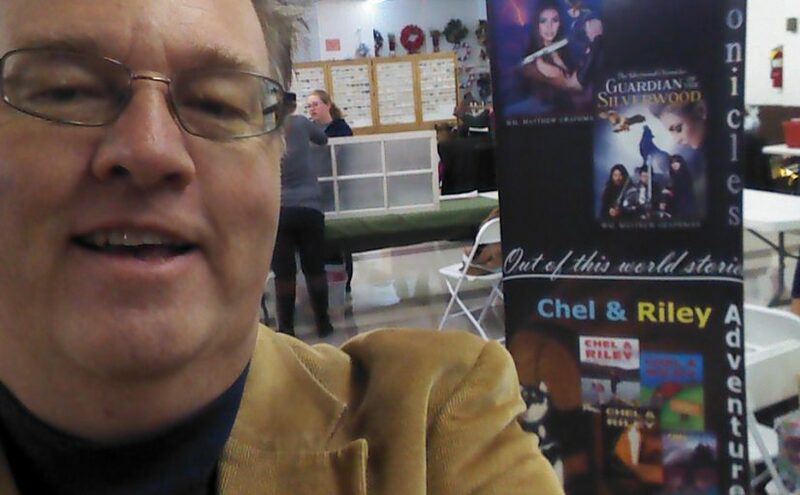 It all started when I pushed passed the limited outline that my creative consultant and I was able to churn out just days prior to the start of the event. She continued to provide insight, but even with her schedule, keeping up with what I’d written was difficult and it made it a challenge to get new ideas. With all that being said, I was able to complete nine full chapters and got started on three others. 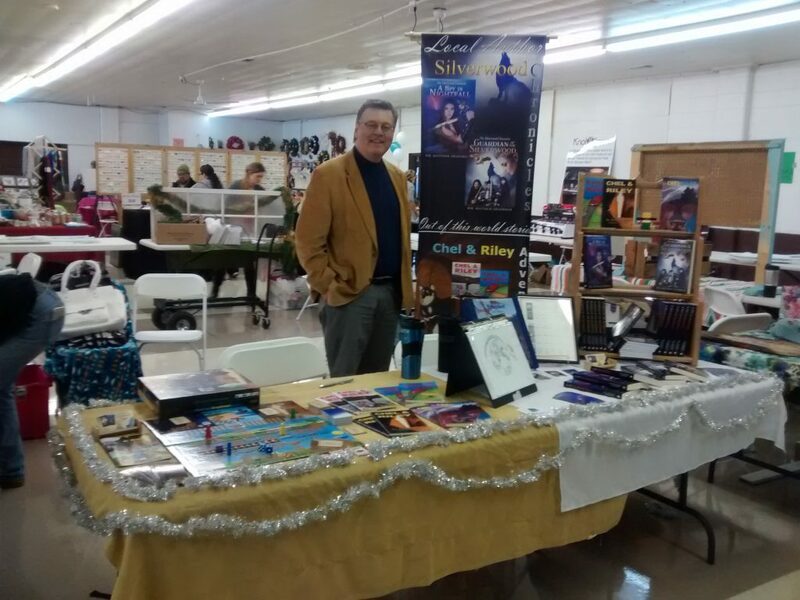 As you can imagine, once I got away from the outline, I just began thinking about different aspects of the story and worked in the whatever areas felt reasonable at the time. While I don’t plan on taking a break, I will be falling back on my pre-NaNoWriMo writing schedule which means I can expect to finish the first draft of book four sometime during the winter. Book three however is currently in the editing phase and I’ll be spending some more time getting that ready for production. I still have many volunteer editors I need to get copies to, so if you haven’t heard from me yet, please don’t give up on me. 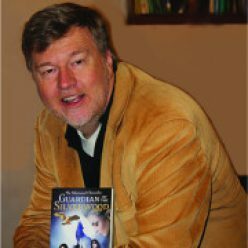 I need your help to make book three the best yet. One more thing. All of my Indianapolis area friends, put this date down on your calendar: Saturday, December 10. 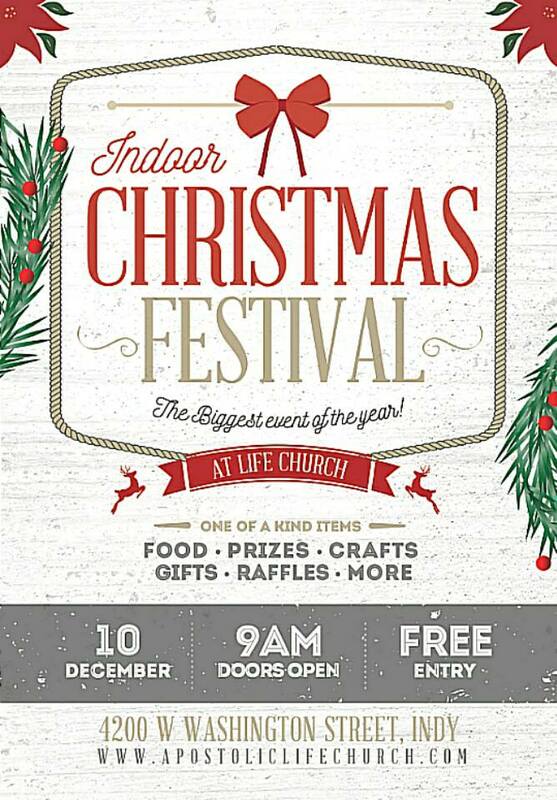 There is an Indoor Christmas Festival at Life Church on the west side of Indianapolis. https://www.facebook.com/events/1193424660703999/ . 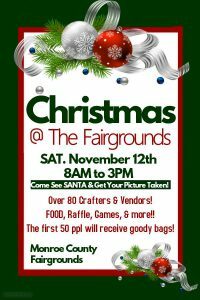 I will be signing books there and $1 for every book sold will be donated to the ministry there. 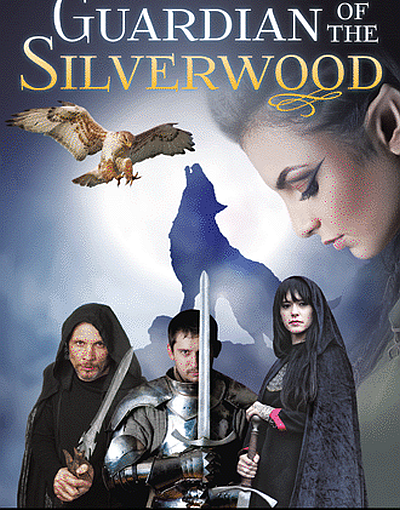 I will also have some sample covers for Book Three that you can come and look at. We also may have some character prints for sale from some of the creatures in the Silverwood Chronicles series, including characters from Book Three. Until next time, Blessings to you, and Happy Reading! 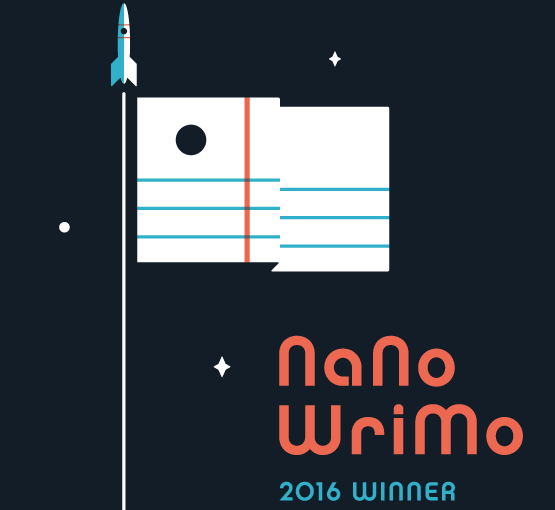 Posted on November 29, 2016 Categories Silverwood Chronicles Update, WritingsLeave a comment on NaNoWriMo 2016 Winner!